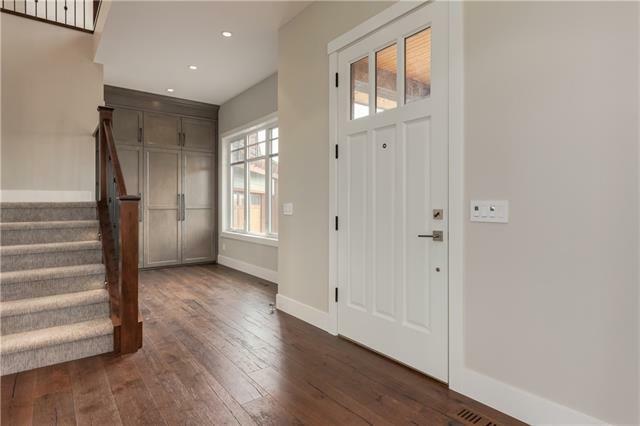 Remarkable new home in the highly desired community of Silverhorn in Bearspaw. 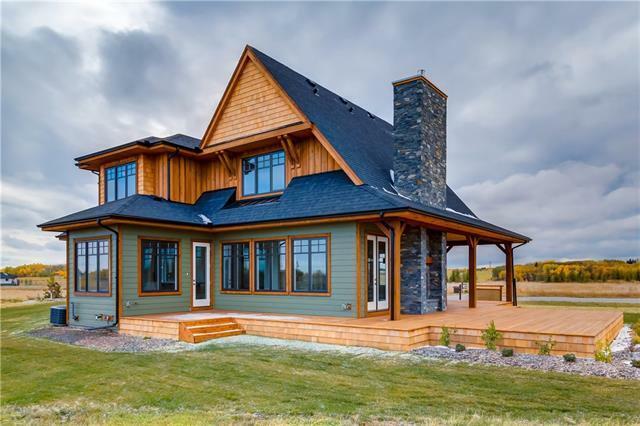 Sitting at the end of a quiet cul-de-sac and backing onto open expanse, this home is the epitome of quiet country living. The exterior features James Hardie siding, cedar soffit, and elegant Douglas Fir post and beam work. 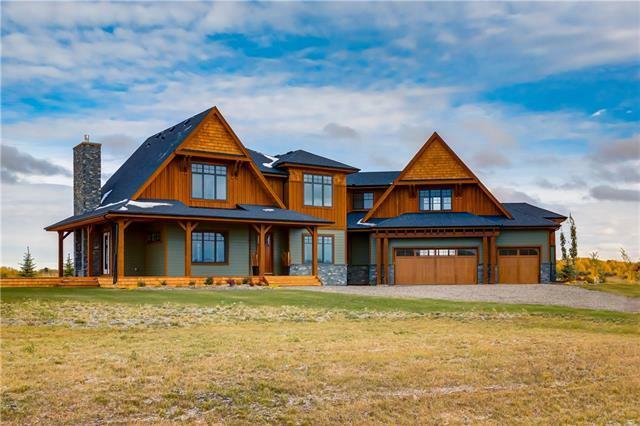 The home boasts over 5,300 square feet of living space and has five bedrooms, three on the upper level each with their own ensuite bathrooms and two on the lower level. The main floor hosts one of two bars, an open feel great room, dining room and kitchen area, ideal for those who love to entertain. The kitchen is stocked with Wolf and SubZero appliances. The master retreat contains a spa bathtub and custom closet, as well as a laundry chute directly to the main floor laundry room. 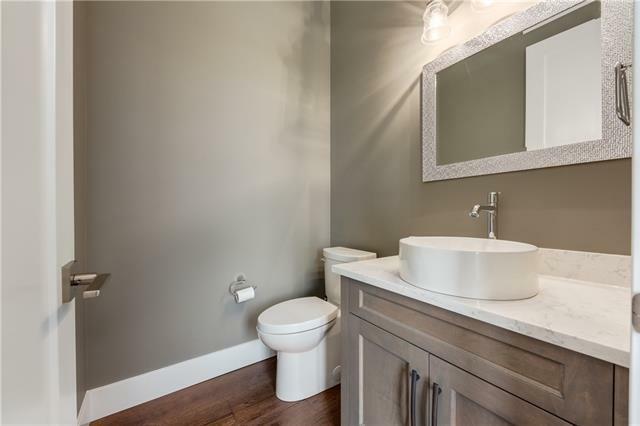 The upper level contains a large family/bonus room above the attached, heated, triple car garage and the fully finished basement is heated with in-floor heat, and contains the remaining bar, media room and two bedrooms.